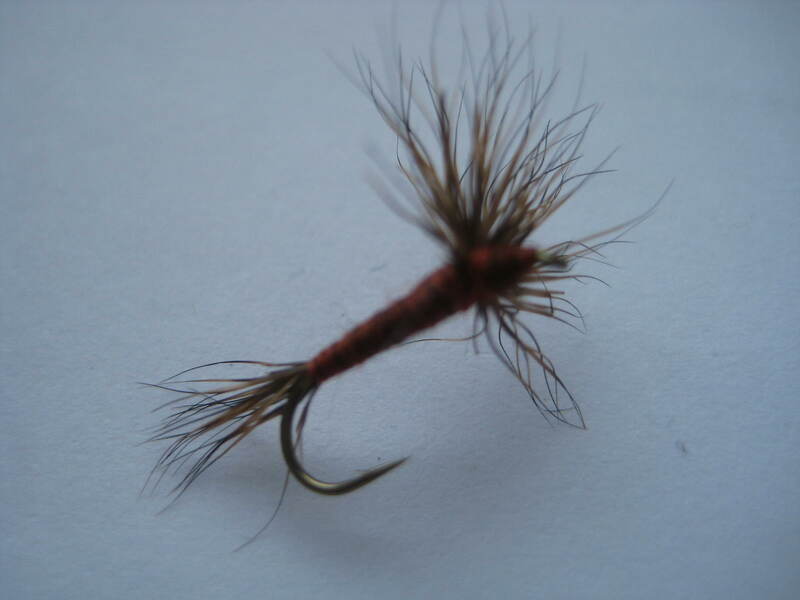 Tips: Search out back-eddies on the river. 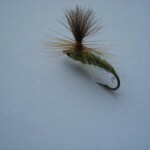 This is where anglers normally find blue-winged olive circling endlessly around and around. 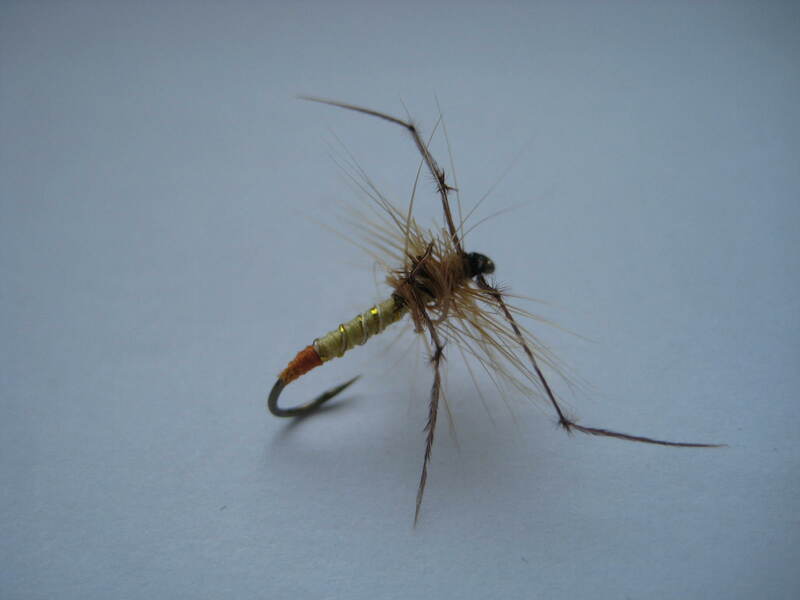 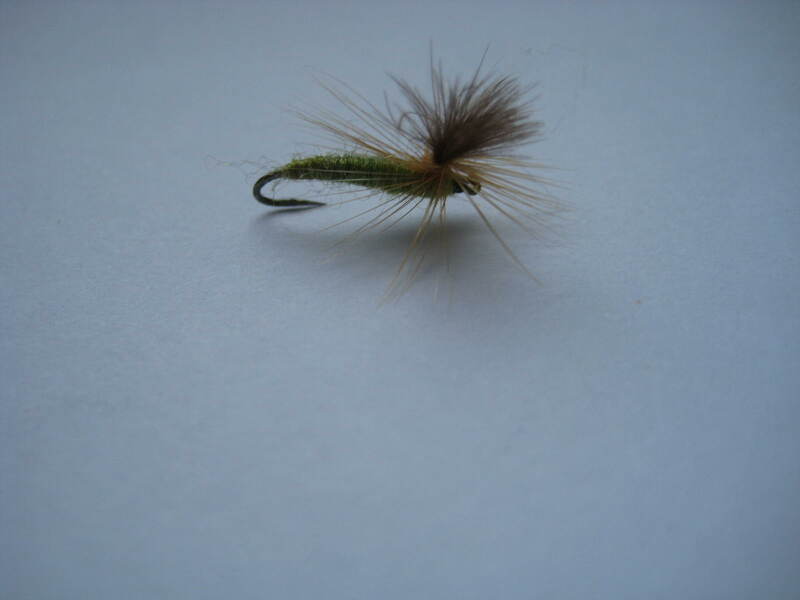 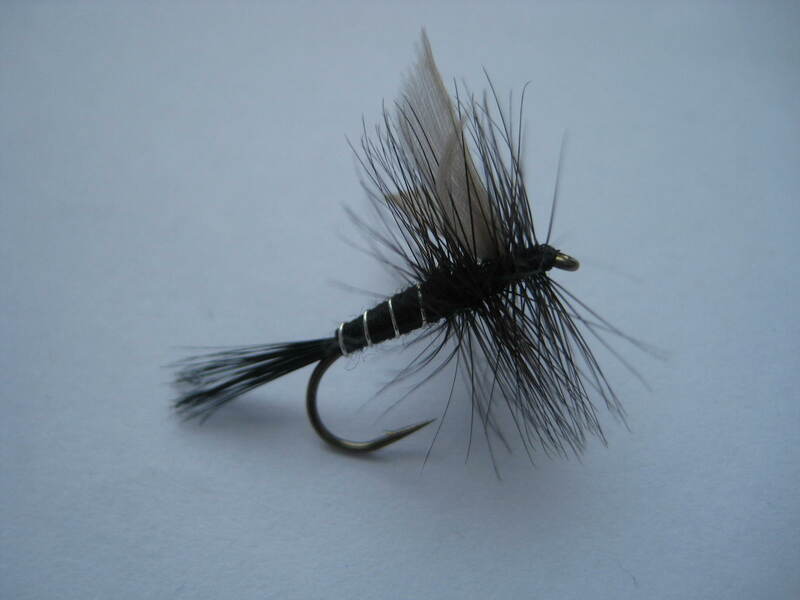 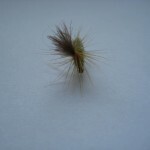 This fly also works well in slow run stretches of water. Use your eyes and hunt the swarms. 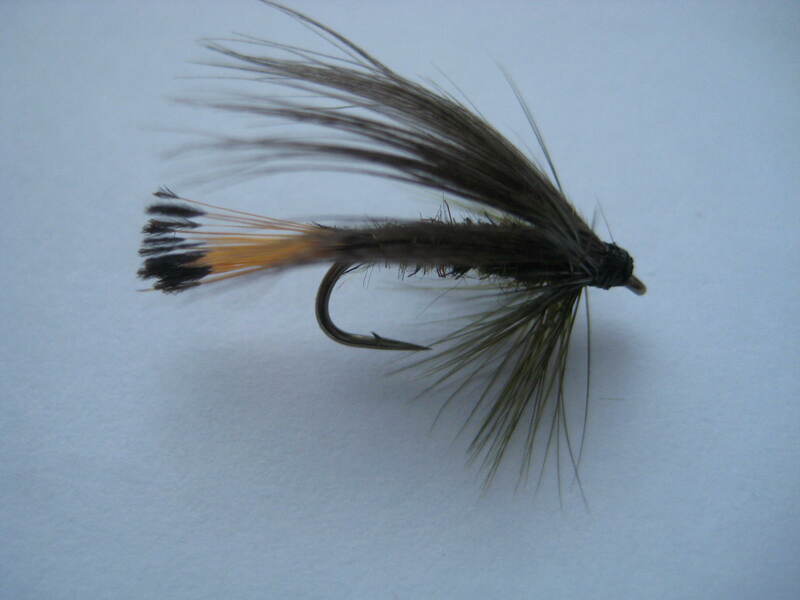 Look out for airborne insect eating birds like swallows feasting on or near the water surface. 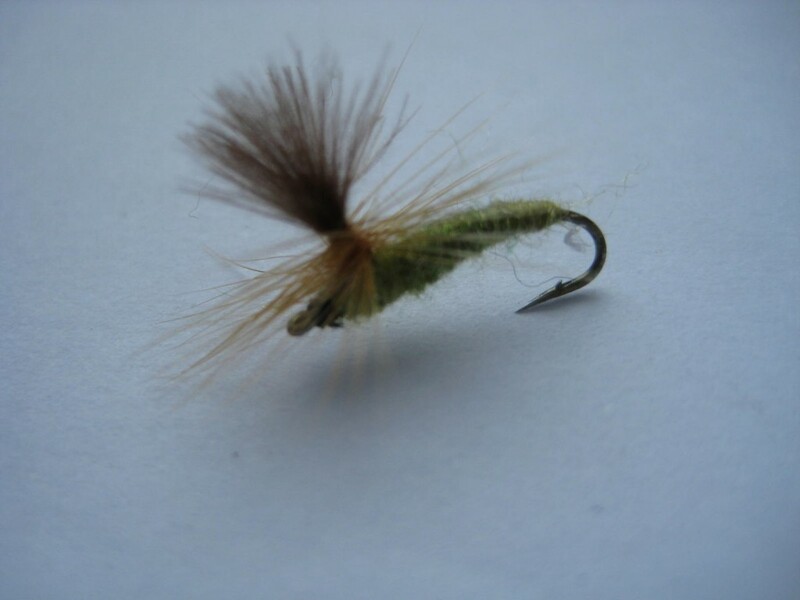 The Blue Winged Olive of all the species and sub-species of Baetidae are one of the most varied and common insects in Irish waters. 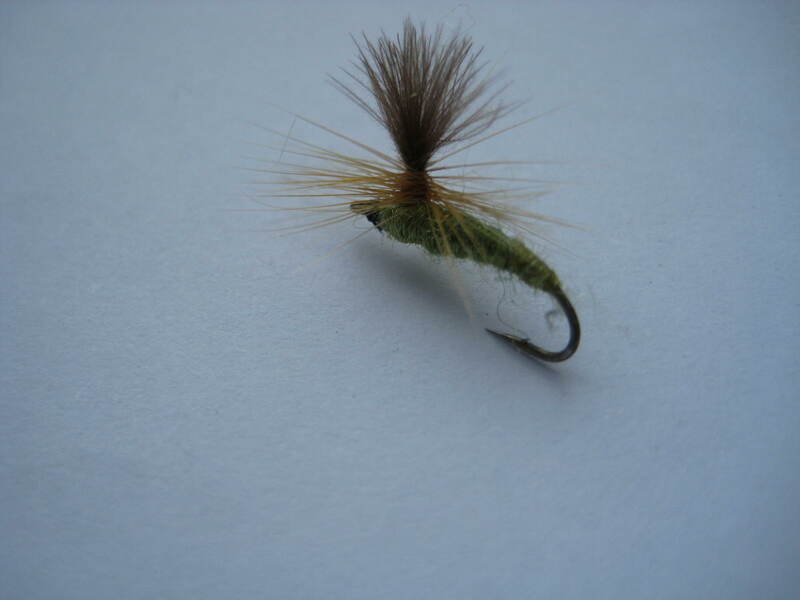 This dry fly pattern is a simple must-have in the box in all sizes, as your chances of encountering this bug are almost guaranteed if you fish for trout frequently.